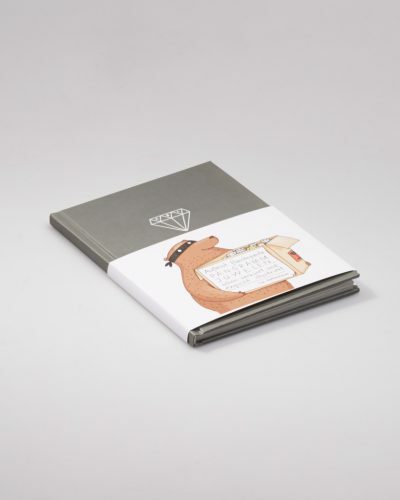 Following the trail of the early Bauhaus student-guides have been doing this with visitors since 2006 in the context of the specially-conceived Bauhaus Walk. 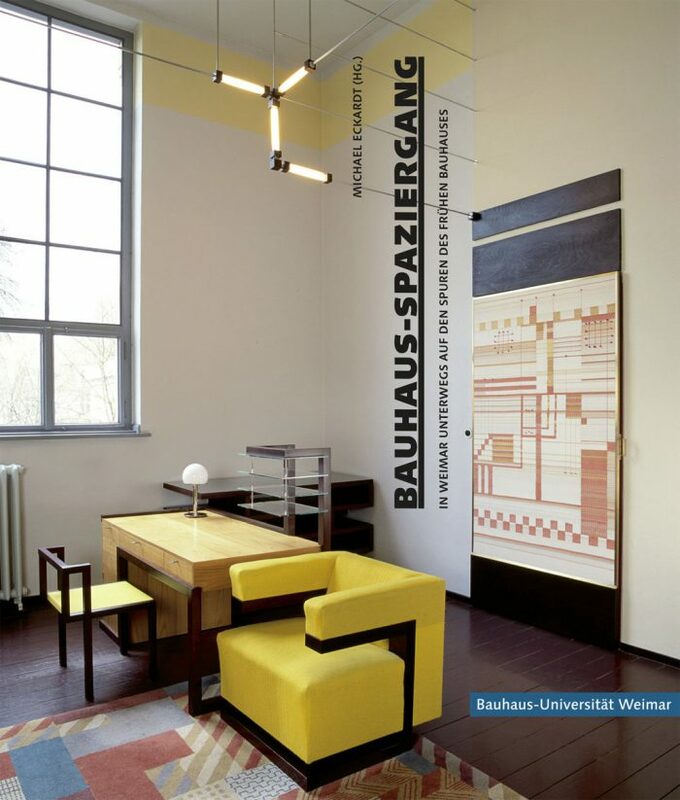 During that walk, you can experience the past and present of the Bauhaus University at the very places where, in the era of the Staatliche Bauhaus, Walter Gropius, Wassily Kandinsky, Paul Klee, Lyonel Feininger and many others lived out their ideas, worked, taught and learned. 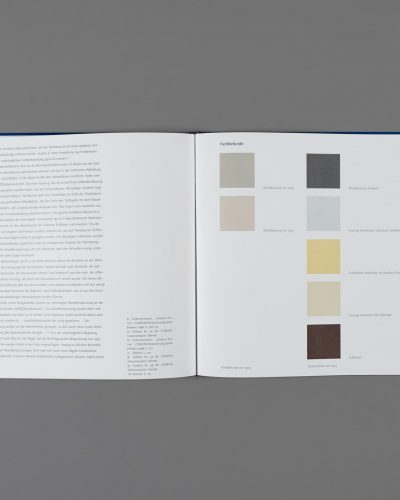 This book indicates what can be experienced on the Bauhaus Walk. 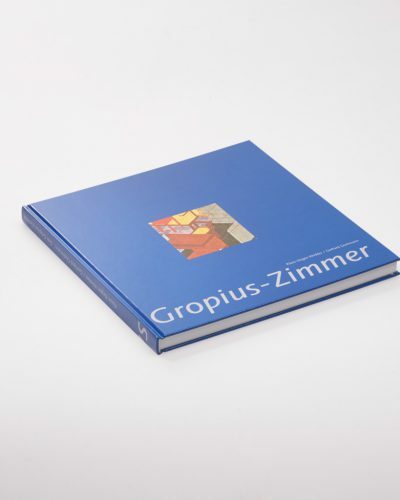 It outlines the chequered history of the school, and describes all the different stops on the walk: the buildings designed by Henry van de Velde and listed as part of the UNESCO World Cultural Heritage since 1996; the wall designs by Oskar Schlemmer, Joost Schmidt and Herbert Beyer; the Director’s Room designed by Walter Gropius, the Templer House in the Park on the river Ilm, or the House am Horn, the ﬁrst Bauhaus test-house. 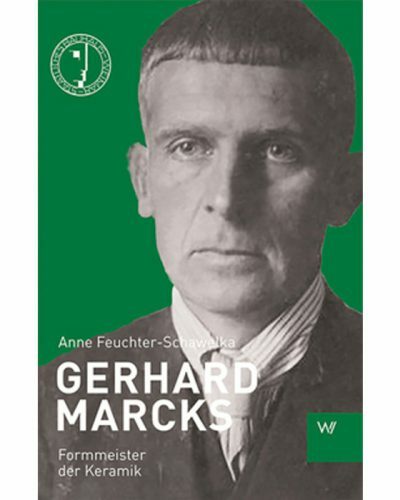 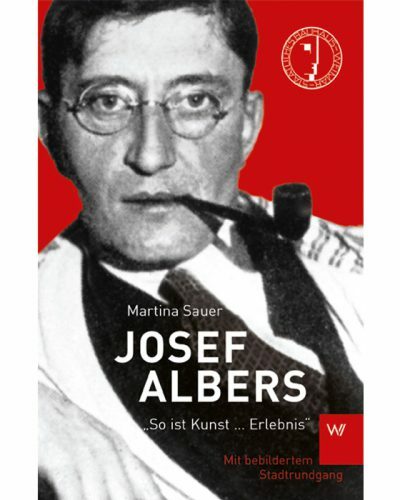 With of this book therefore, you can also take the historical and anecdotal data home with you and follow the trail of the Bauhaus as often as you wish.